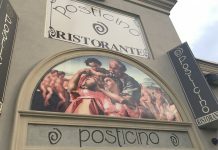 After so many years Ristorante Pinnochio has closed it’s doors. Having been family run for the better part of three decades shortly after the sale the restaurant is now no more. Here’s hoping another great restaurant takes its place as the location is fantastic. 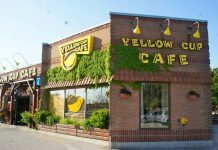 Establishing yourself as a true restaurant gem without grabbing the customer’s attention with huge gaudy signs or neon lights can be a challenging endeavour. 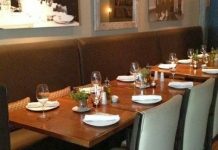 However, when you have been treating your customers to fantastic dishes, like they do at Ristorante Pinnochio, all you need is word of mouth and the restaurant will be filled with satisfied patrons. Pinnochio Restaurant has been doing just that for over 35 years. 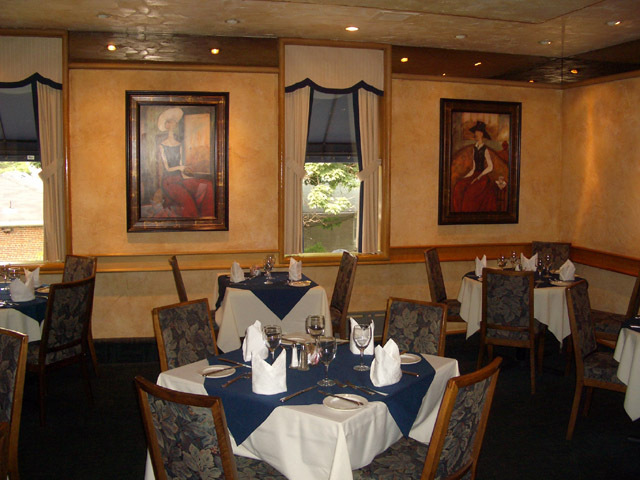 Tucked away in a nondescript building at the corner of Dundas and Islington in Etobicoke, kitty corner to Montgomery’s Inn, this Italian restaurant IS a true gem. Open Monday to Friday for both the lunch and dinner crowds (Saturday is dinner only), Pinnochio’s chefs do a splendid job of offering up authentic Italian meals. From tummy-filling lasagna and other pasta dishes, to delicious risotto, paired with a variety of veal dishes, to an incredible seafood platter, you will leave satisfied. Sundays are reserved for private functions such as baptisms, weddings, and anniversaries. We recently booked a celebration here and the team of chefs did not disappoint. The serving staff at Pinnochio Restaurant also make you feel as if you’re the only people in the room. What a great meal! It goes without saying that if you’re in the neighbourhood for lunch or you want to take that special someone out for dinner come to Ristorante Pinnochio and enjoy an authentic Italian meal. Like what you see? Please LIKE and SHARE this article using the buttons below as each “mention” helps determine our monthly and yearly top 10 lists! 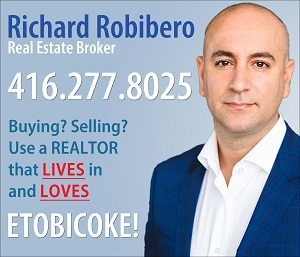 Richard Robibero is a Realtor and longtime resident of Etobicoke who loves everything our city has to offer... and wants everyone to know it! 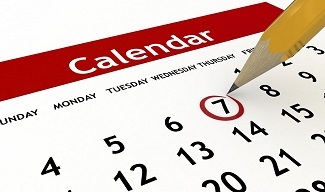 What's happening in Etobicoke this week? 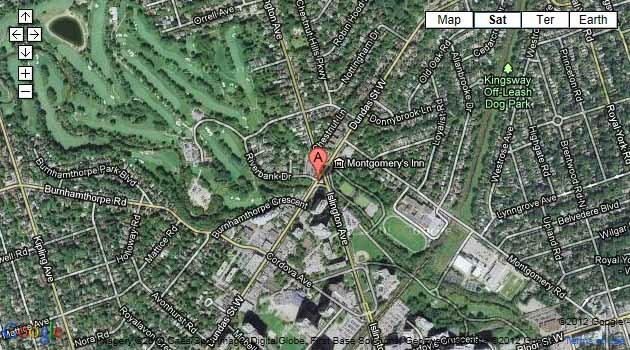 Where's the lowest priced gas in Etobicoke? Parks, Restaurants, Events, Shopping, and much, much more! 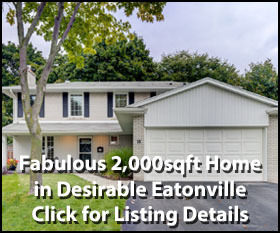 Discover everything Etobicoke has to offer!